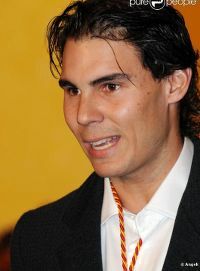 Both champions will receive at the hands of the French Antich Cornelius Atticus, the highest distinction that delivers sports Balearic Government. And in this year's extraordinary class, because instead of one, two winners. Unable to choose between the two after a brilliant season that have led. 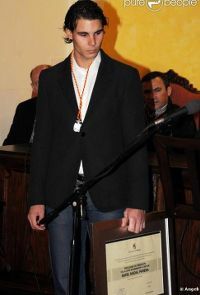 It will be at 7 in the evening, the Consulate of the Sea and you can follow live on television and IB3 www.ib3noticies.com. And during the holidays, these two off-set will also be involved in IB3. 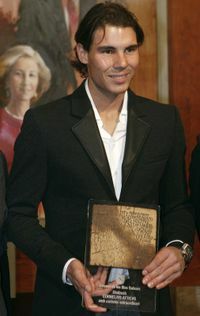 This Sunday is already the 26th, after nine and a half in the evening, especially for Rafel Nadal. 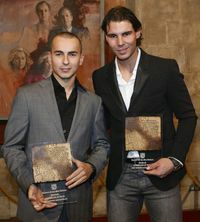 And the following day, next Monday, the 27th, when just ten minutes to eleven in the evening, especially Jorge Lorenzo.